I really, really enjoyed this debut title. I loved the fresh prose right from the start but there was a bit of a lull in the first half of the novel where I just wasn’t sucked into a central pivotal event. 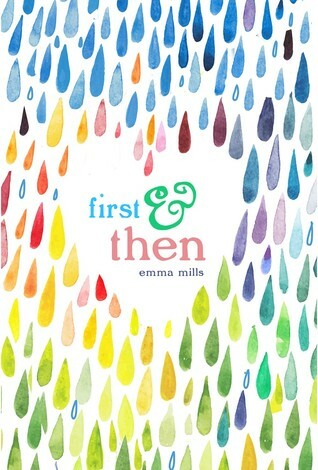 But the second half was deliciously brilliant and had more of an unputdownable vibe (by then the characters had grown on me) and I could see the character arcs and complications and it was clear that Mills has skill in drawing out themes in subtle, natural ways that perfectly take you back to those teenage years. My fave parts of this were the totally-worth-every-moment pay-off in the crush department. I love novels where less is more when handling romance and this is so awesomely done. I loved the cousin/sibling relationship. So much goodness and depth. The secrets different characters had -- all felt so genuine and true -- no melodrama, just real and relational and perfectly well handled. Have you read this? What did you think? Isn't the cover THE BEST!?! !